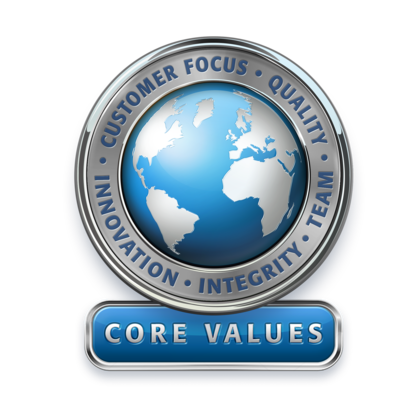 Through our core values, we consistently strive to manufacture the highest quality, high-purity products and assembly solutions to the global semiconductor community. To achieve this, our associates deliver operational excellence throughout every facet of the organization by meeting or exceeding our commitments to the many constituencies we serve. 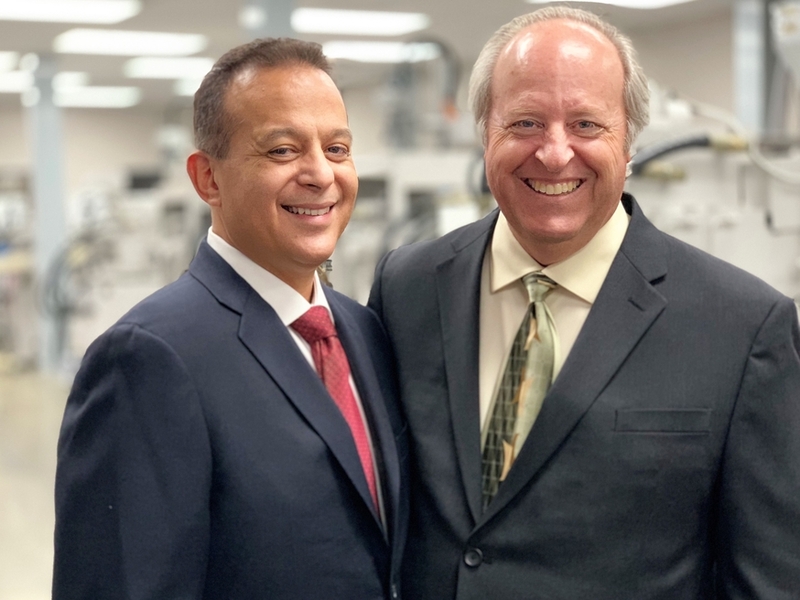 To drive and support innovation within the semiconductor industry to enable global advancements in artificial intelligence and human ingenuity.